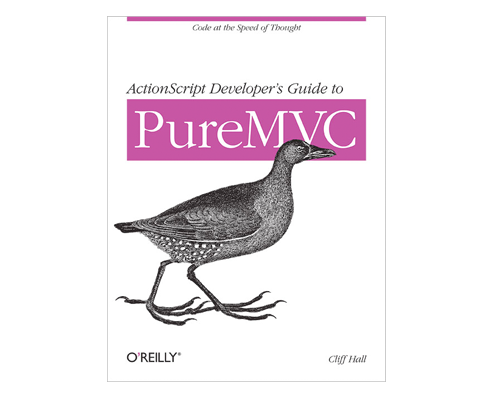 A great guide-book to the powerful PureMVC framework. ActionScript Developer's Guide to PureMVC is a complete introduction to the framework. Role: I commented and revised for the complete manuscript as a technical editor. The book's audience is advanced ActionScript developers wanting expertise in the PureMVC framework.